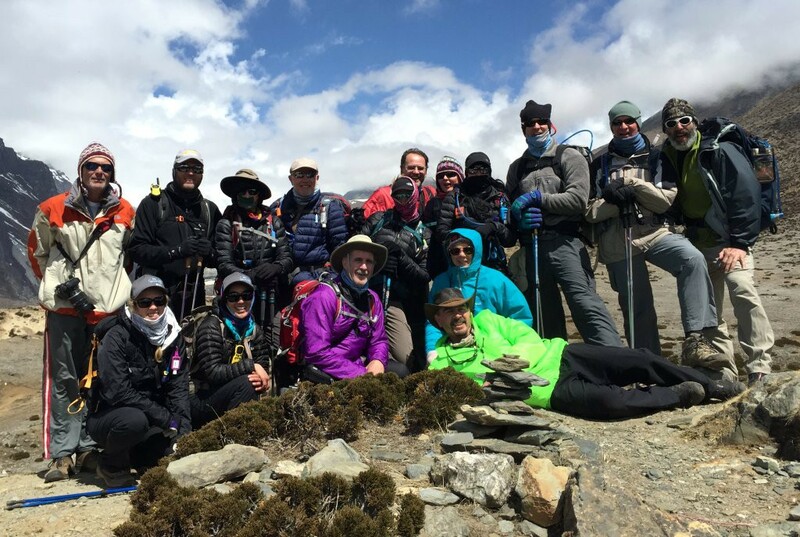 The mission to evacuate our Tusker Everest Base Camp trekkers out of Nepal was a huge feat. But as we celebrate the safe homecoming of all 16 group members, we’re sobered by the incredible challenges the people of Nepal are facing and the many lives lost. We’ve received an outpouring of gratitude from our evacuated trekkers and the many family members and friends that were anxiously awaiting their return. Here are a few of the many notes that have kept us smiling. “Thanks for everything Tusker… you guys have done a phenomenal job from the first day I booked my trip until I made it back home safely. And a special thanks to Mingma Sherpa and his amazing crew and to Mel and Erik. Thanks to all of them, I am now home safe.”~Michelle M.
“I’m still in a daze from the whole experience and cannot believe I am at work today. It just does not seem real without the scent of burning yak dung in the air. Hat’s off to Mel and Eric for their guidance and leadership throughout this entire trip. There were many challenges we faced and they met them with a strong conviction and I appreciated that very much.” ~Mike C.
“Deepest appreciation to Tusker and Ripcord for all the hard work getting us out safely and home to our loved ones, can’t thank you enough.” ~ Susan B. “Thank you for all the updates and your hard work on getting our loved ones home. Your company and everyone there is truly top-notch. You have made a stressful situation much less worrisome.” ~ Phyllis S.
“After watching from the sidelines as you took care of my friends so dear in Nepal (Erik and Avery), if I ever do one of my dream trips – to Nepal – it will be with your company as my guides! It was quite amazing to see the level of professionalism and focused results oriented action in this time of great tragedy and fear.” ~ Deborah T.
“Thank you … Thank you. For handling such an extremely difficult challenge and your professional and concise communications. Great Team work by all.” ~ Allen S.
“Travel crisis can happen anytime, anywhere. It’s how the problem is handled that counts. Great job Tusker! Always have known you are the best since I traveled with you in 2003.” ~ Susan A. Thank you everyone for the support and kind words! Stay tuned for details about the charity fund we’re setting up to help the people of Nepal rebuild their lives. 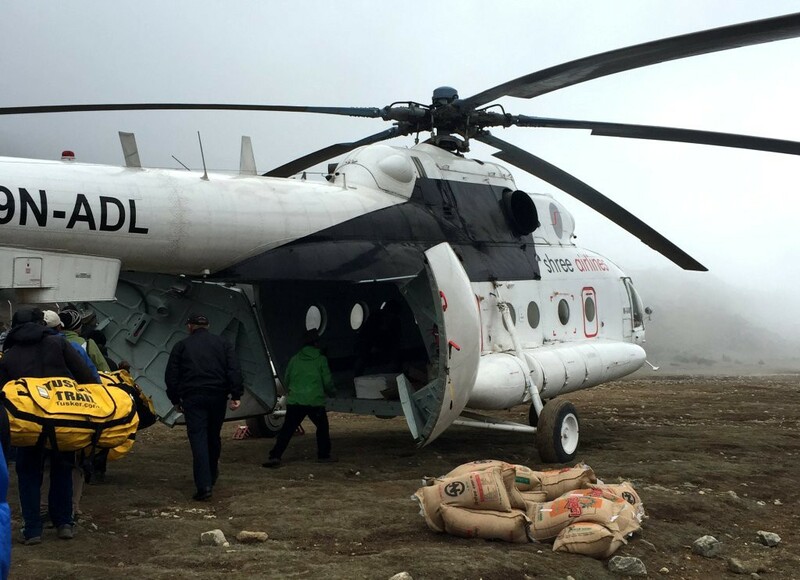 To help with immediate disaster relief efforts, we recommend the Global Giving Nepal Earthquake Relief Fund.